Beyond excited about my curated collection for MoveLoot! 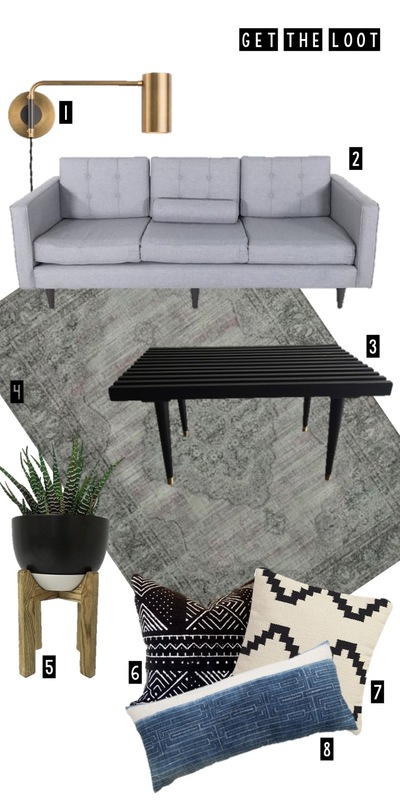 I thought I'd share a little design inspiration to show you how easily these awesome finds are to work into your space. Did you know the average person spends 25 YEARS of their life in bed sleeping? If that isn't reason enough to invest in some decent bedding then I don't know what is. I recently gave our bed a little bit of a "facelift" and have been getting a lot of inquiries on Instagram as to where the goodies came from- so I thought I'd share! See details below.